JOHN DE HOYOS, DPT "Founder & Doctor of Physical Therapy"
Therapy & Spa, employs a hands-on approach that combines manual therapy techniques with traditional physical therapy modalities. 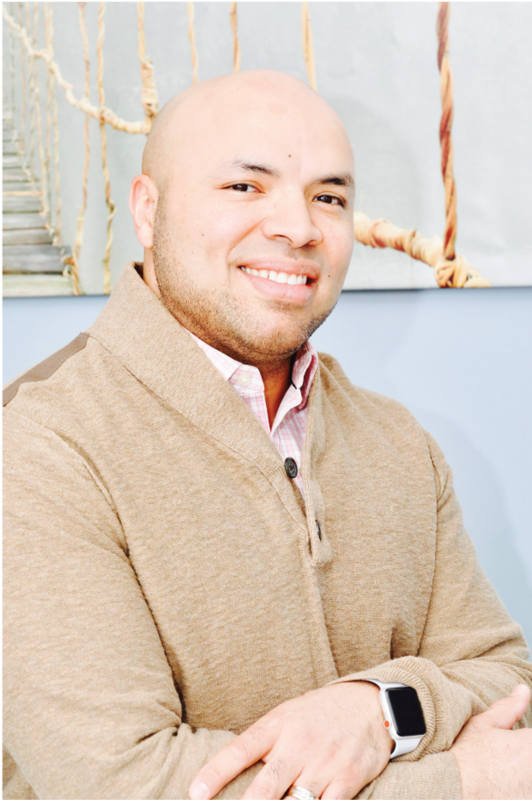 With over a decade of experience in pain management, he has developed a proactive approach to wellness that combine the science of physical therapy and his extensive experience in customer satisfaction Dr. De Hoyos have strong passion in the Wellbeing. He is an experienced, skilled physical therapist whose passion for helping people aligns with our mission to offer compassionate care at LightPort® PT & Spa. variety of settings. 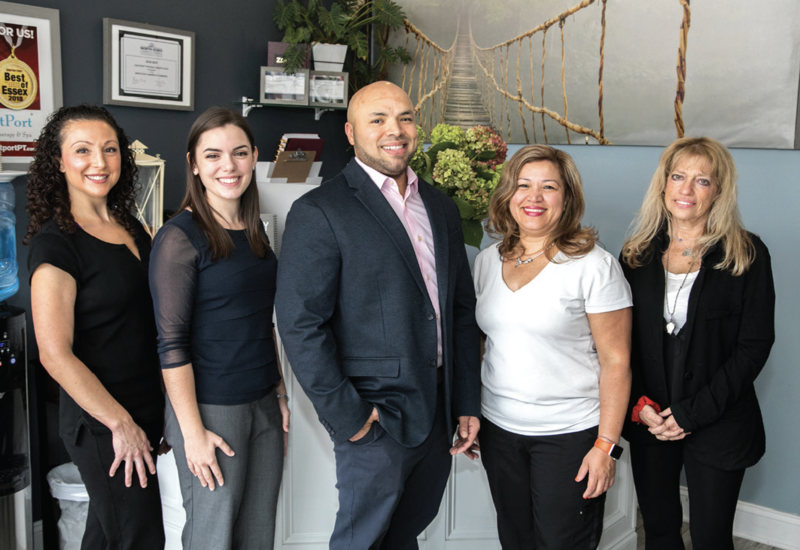 Dr. De Hoyos have experience working with a wide spectrum of clients, including pediatric, adolescent, adult, and geriatric patients with different orthopedic conditions. Dr. John sets functional goals with an individual care plan, all while staying in constant contact with his patients. He strives to know and understand the individual, their health and fitness goals, and what outcomes they wish to see at the end of physical therapy. Naturopathic Medical Doctor, having a degree in Naturopathic Medicine, a 4-year medical school degree specializing in natural and holistic medical care. She graduated from the Southwest College of Naturopathic Medicine in Tempe, Arizona in 2000 and has practiced in Arizona, New Hampshire, and now in New Jersey. 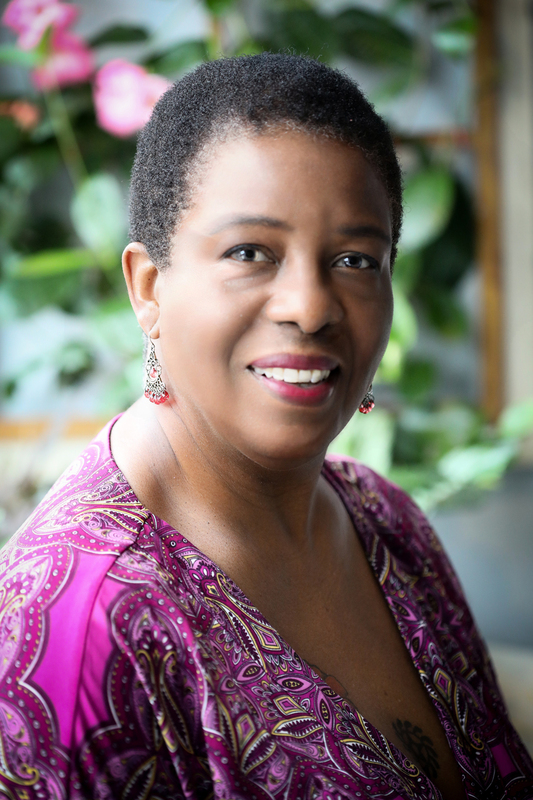 She also has a Bachelor’s of Science in Nursing from Boston University and practiced for 40 years in the fields of intensive care, psychiatry, home health, and school nursing. She has a certification in school nursing from New Jersey City University and worked in Newark Public Schools for the last 10 years. Since retirement, she now practices fully as a Naturopathic Doctor with a primary focus in homeopathic medicine. She holds a certification from a post doctorate program from the New England School of Homeopathy in Amherst, Massachusetts, having trained with the famed Drs. Paul Herscu and Amy Rothenberg. Dr. Denise believes that when the body is in tune, it strives to health and largely achieves it. When a person becomes out of tune - due to illness or an overwhelming emotional situation, a person can become so out of tune that symptoms develop. Symptoms are not just to be ignored or medicated - you would not deal with your house on fire by turning off the smoke alarm and going back to bed, would you? The symptoms are the smoke alarm. Homeopathy attempts to put together those symptoms into a cycle and then treat that cycle with a remedy. The right remedy will lead a person back to a better balance. If you are interested in this kind of medicine, call the clinic to set up an appointment and I would be happy to assist you. LightPort’s resident Massage Therapist. She brings over 30 years of experience working with people from all walks of life. It’s been a very rewarding career helping people to reach their potential while guiding them towards a healthy lifestyle. She practices Shiatsu, Lymphatic Drainage, Myofascial Release, Trigger Point, Geriatric, Prenatal, Reiki and Energy Work. In addition, Toby teaches Eating Awareness Training! A 4-week program where the goal is to Awaken to the Wisdom of the Body. The goal is Freedom from the sabotage of one’s own mind while learning to listen to the messages of the Body EAT teaches us to Experience the Freedom and Feel the Joy of living a life without sabotage.